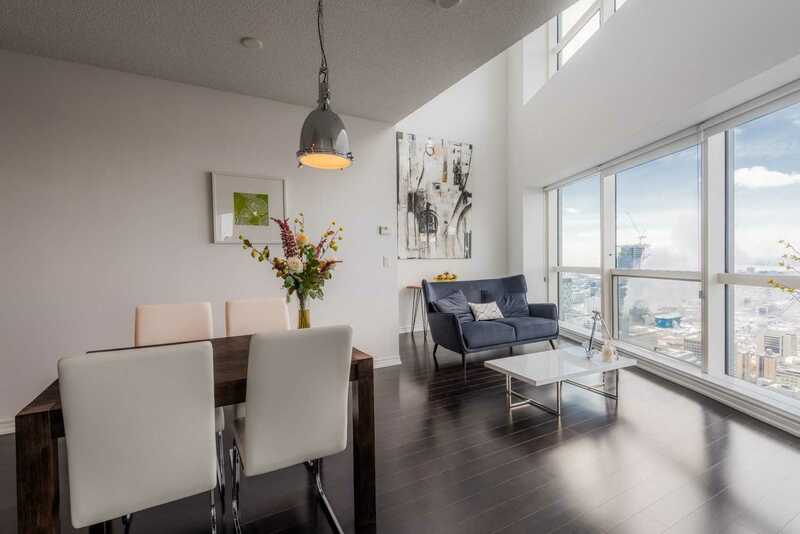 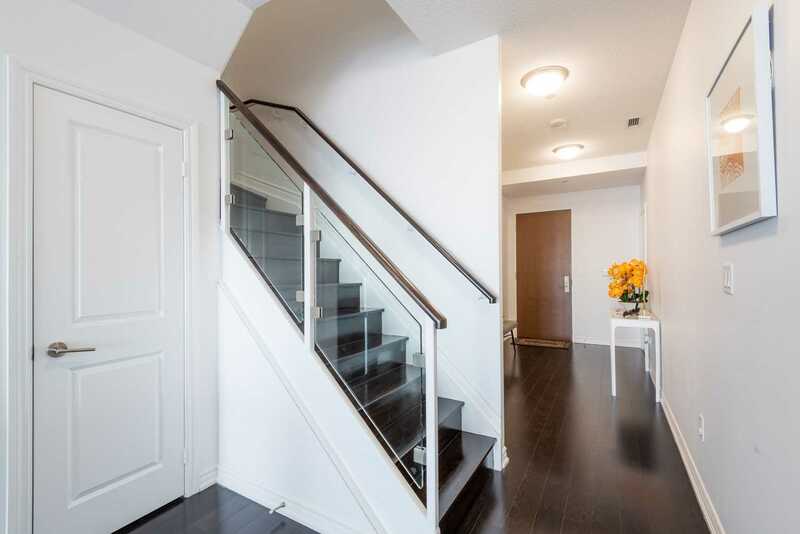 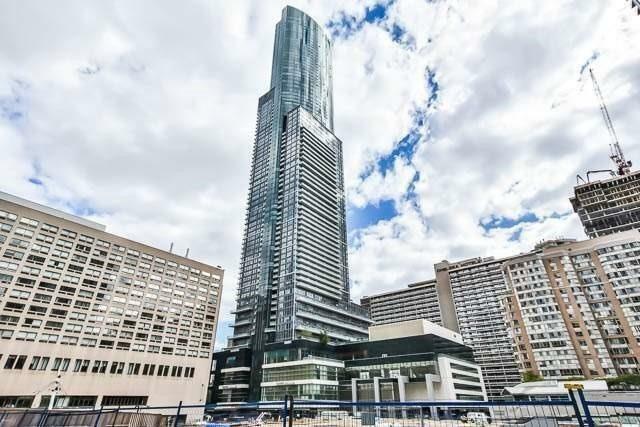 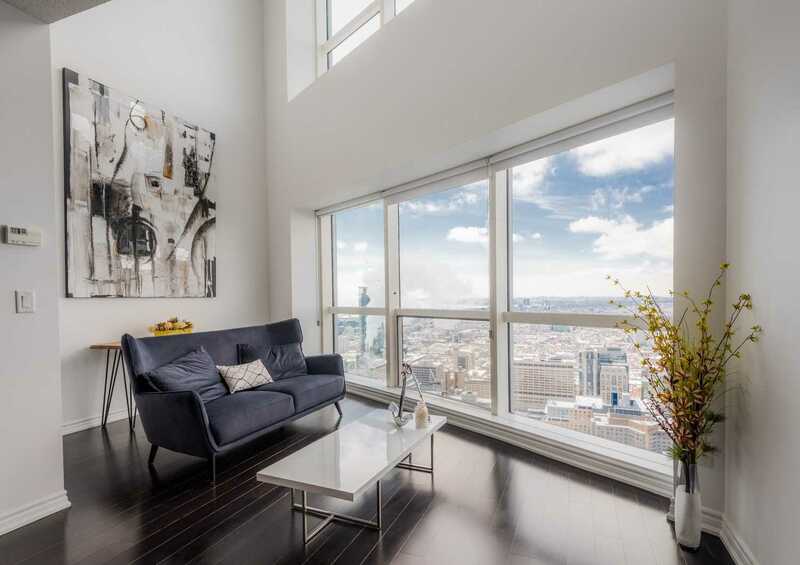 Description One Of A Kind 2 Storey Large 3 Bdrm Unit In The Tallest Building In The Heart Of Downtown Toronto, 2 Of The Bedrooms Come With Ensuite Baths. 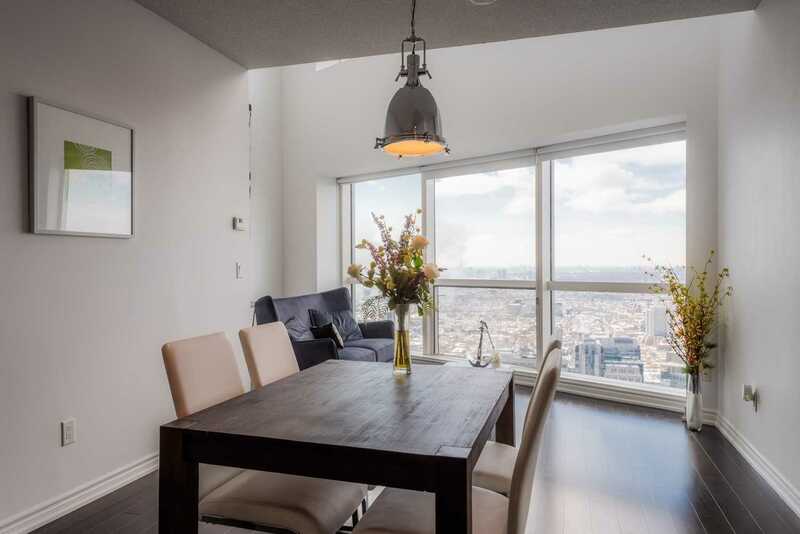 Scenic & Panoramic Views, Connected Directly To The Subway. 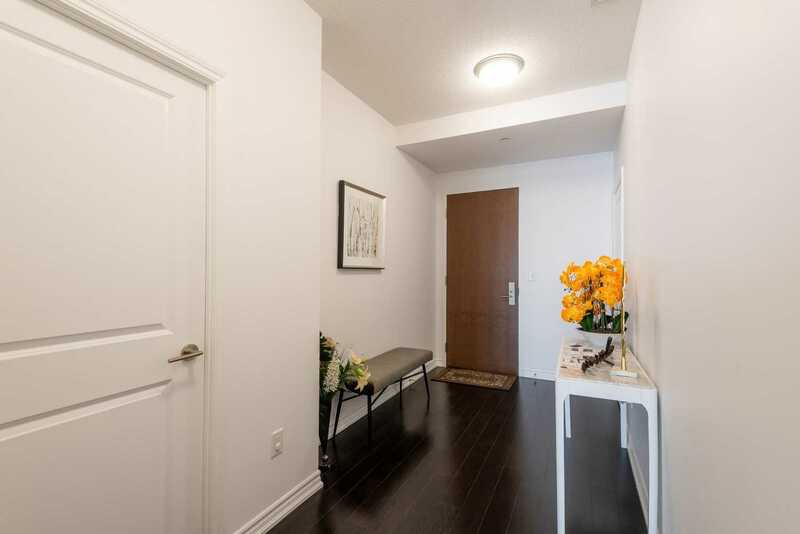 Surrounded By Top Universities, World Class Hospitals, Parks, Shopping And Restaurants. 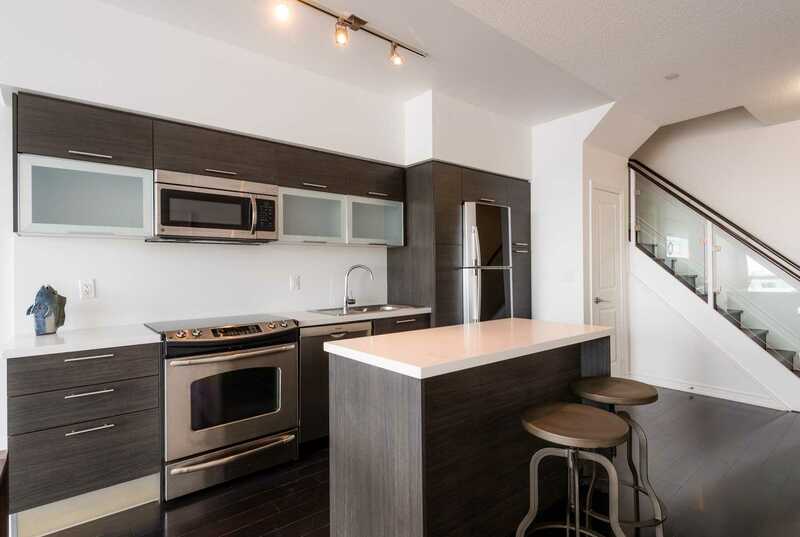 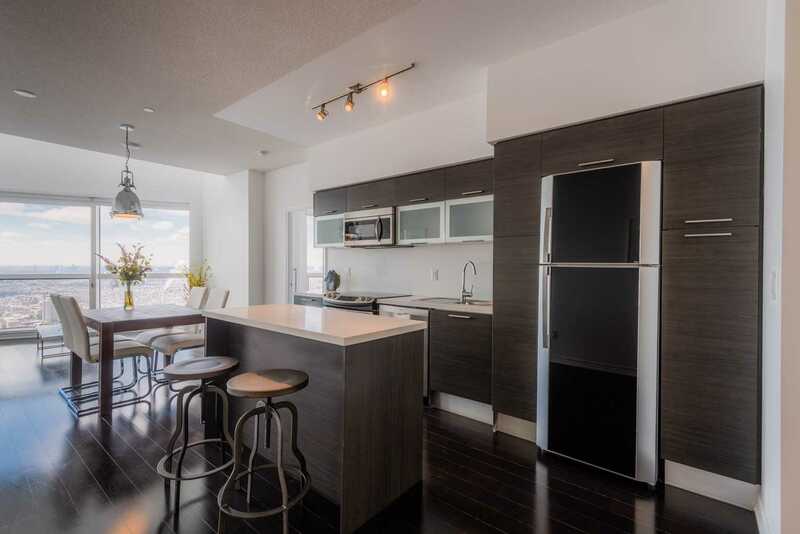 Sleek Modern Open Concept Kitchen, Upgraded Appliances, Designer Finishes. 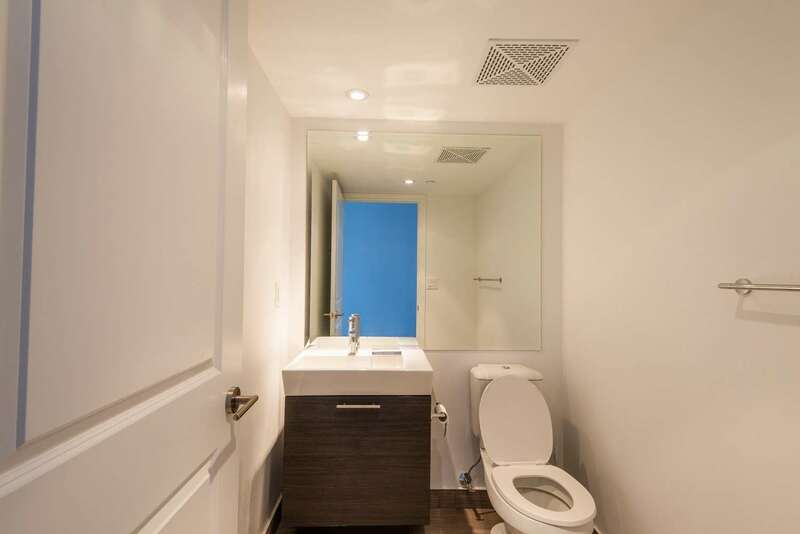 Unit Comes With An Extra Large Parking Space !